As someone who struggles to find the time to finish his own books, it’s fair to say I’m impressed by Kate Long’s work ethic and her take on the whole process. And from what I’ve since learned, I’d say this is an author for whom procrastination is just a long word, and dedication is the key to literary fulfilment. 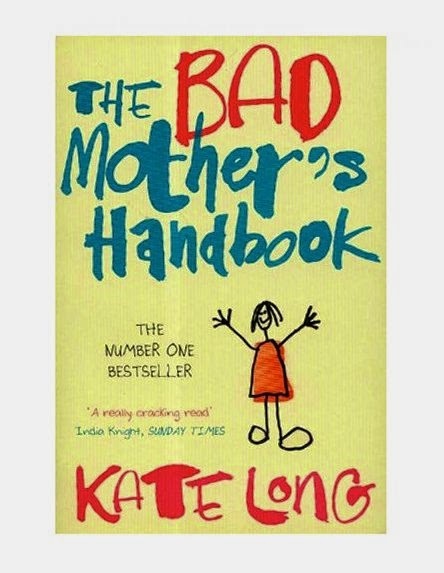 Kate, based in Shropshire but with proud Lancashire roots – raised in Blackrod and educated at Bolton School – saw her first novel published in 2004, The Bad Mother’s Handbook soon becoming a bestseller. 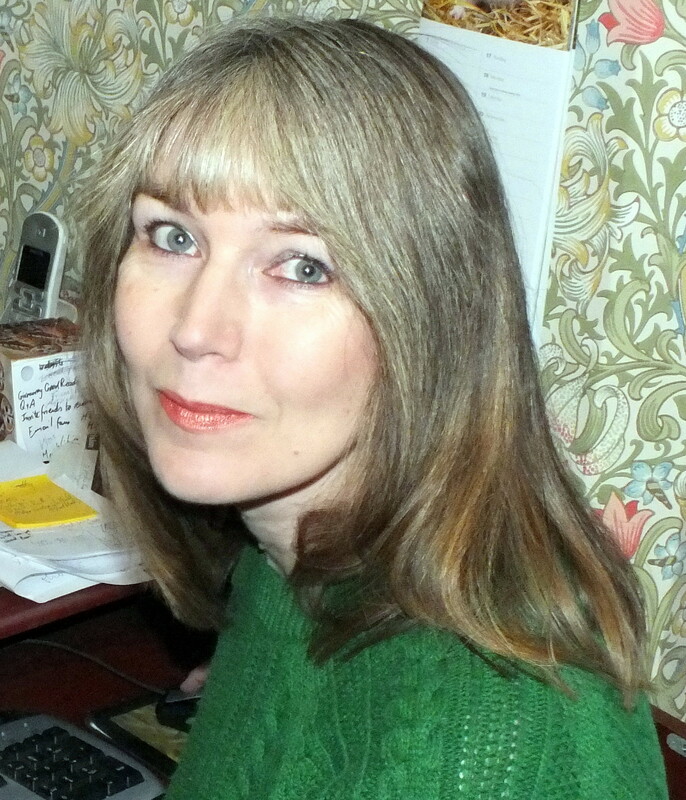 It was set in Bank Top, a fictional Lancashire setting but one based on her own formative patch, the author having left full-time teaching the previous year to dedicate herself to her craft. That proved to be a wise move, not least with The Bad Mother’s Handbook going on to be serialised for BBC Radio 4’s Book at Bedtime, nominated for a British Book Award, and later adapted for ITV, with Catherine Tate and Robert Pattinson starring. Kate very quickly made her mark, her early success replicated by follow-up Queen Mum (2006), then The Daughter Game (2008), Mothers and Daughters (2010), Before She Was Mine (2011), Swallowing Grandma (2012), and a sequel to her debut, Bad Mothers United (2013). 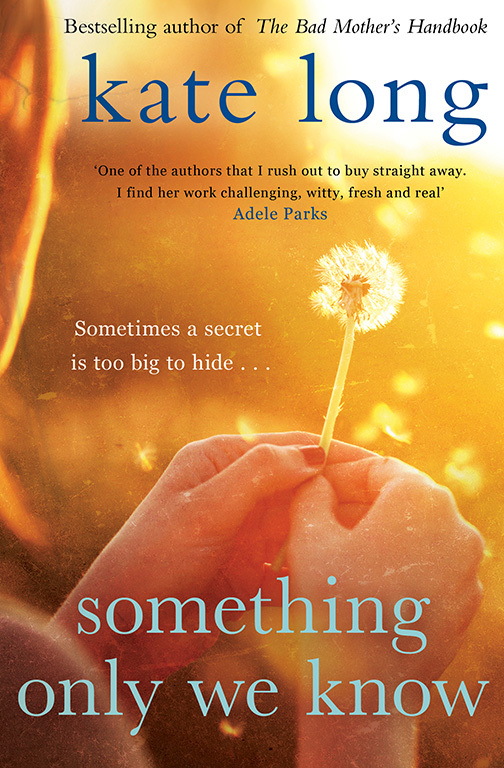 This week she saw her eighth novel published, Something Only We Know (Simon and Schuster). Yet for all that, it appears that Kate holds down a part-time teaching career as well as continuing to juggling duties at home and as a conservation volunteer. When I called Kate, she’d not long finished her commitments for the academic year as a teaching assistant in Whitchurch. But within a couple of weeks, she’d be away from her desk again, as part of the team behind an Arvon residential writing course in the Shropshire Hills. So how much of a commitment was her teaching this year? Is that odd? Or have you always been an evening writer? Some might swear they can only write in the early hours or in the middle of the night. So is that just about procrastination perhaps? “I think the less precious you can be about when and where you write, the more productive and the more practical it is, really. When she’s working elsewhere, does Kate tend to take a notepad along just in case something comes to her and she needs to jot it down there and then? At this point, I bring up the subject of Leslie Thomas, just one example of an author who fitted in his first books around long days working in the city of London. The lesson there I guess is that if you really want something, you have to go for it. I have to say, I often get despondent on realising that many authors out there are second-wage earners in a household. Maybe writing is a middle-class occupation. Is that Kate’s experience? “I don’t think so. I’d say it’s more democratic than it’s ever been. Anybody can write, particularly fiction, have it published and accessible via e-books these days. It’s not confined to any particular group anymore. What do you think the teenage Kate Long would have made of the fact that she’d have eight books to her name by the time she’d got to (whisper it) the big five-o? “I would have been so thrilled, but disbelieving as well. I never thought anybody from my background would have been able to get published by a London publisher. Talking of marketing, it seems like your publishers have struggled in the past to get a handle on how to push you sometimes, certain past cover art suggesting you might be someone writing for the ‘yummy mummy’ niche instead. “It has been a problem. I cried over the cover of Queen Mum. It’s like going to a really important party wearing the wrong clothes. You feel self-conscious and unrepresented. It’s horrible. I agree. It should jump off the shelf in that respect. So tell me about that new publication, Something Only We Know. “It’s about two sisters, aged 22 and 30, one of whom is anorexic, and the way they have to come together to help tackle a family crisis. “There’s an element of romance too, the younger sister in love with the older sister’s boyfriend, and a lot of mental health issues in there. “There’s been a lot of fiction written about teenagers with anorexia, but not a lot I can find about adults. I don’t want to label you as an issue writer, but there are clearly a number of issues raised in your books. “There are, and I think the fire and the drive of the narrative comes from having central issues that you’re looking at. It’s easy to tell that Kate researches meticulously for her books’ core themes too. “I did a lot of research this time, because, my goodness, you don’t want to get something like that wrong. I read a lot of first-hand accounts, and there is a lot of autobiographical fiction about eating disorders. “I also spoke to Emma Woolf (author, journalist and anorexia survivor), who read the sections I’d written where my character describes what it’s like to think as an anorexic and how she organises her days, after the worst phases of anorexia. Was this a harder book to write than your others. I’m thinking of something like The Daughter Game, where there’s arguably a darker edge. Were there moments when you felt this was hard work and just wanted to get on to the next book? “I would have said that was just me, but reading Sarah Waters’ tips on writing recently, she says the same. “If something takes a year to do and you’re mainly working on your own, it’s this huge thing in your head. It’s a bit like being underneath a parachute, flailing about blindly, trying to get your co-ordinates. “So yes, they’ve all had sticky points where I’ve wondered if I should just abandon them and do something else. While she was first published not long before hitting 40, Kate wrote from an early age, with spells teaching in Exmouth, my hometown Guildford and Chester, the latter city where Something Only We Know is set, before her career switch. It was at school when she first realised writing might be her future, her ‘lightbulb moment’ arriving while reading some Ted Hughes poetry. That said, it took some academic encouragement to put her on the right track. “My teacher said something that sparked my interest, taking an interest in me. That made the difference. “The other thing was watching the film Kes, after which I wrote a poem that got short-listed in a national competition. I think I was 12. Again, I think that was a bit of a sign. These things sort of came together, my teacher writing in my book, ‘You must start collecting your poetry’. As a teacher herself, I gather that Kate made up stories and even created home-made books for her pupils. Have any of those books come back to her at signing events in recent times? Kate has taught at various levels over the years, from primary to secondary and adult education, including her work with Arvon, which is close to her heart. You’ve said before that if you didn’t have the most incredibly boring childhood, you might never have become an author. I gather you were a natural day-dreamer and deep thinker. 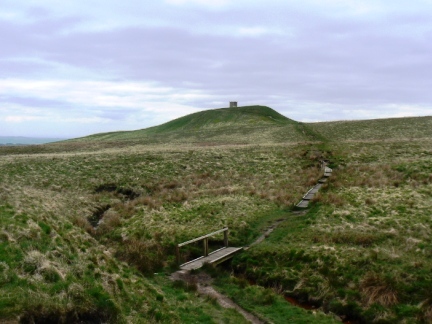 One such image she conveyed that springs to mind for this blogger is of Rivington Pike, a sight familiar to many of us in Lancashire, as a giant breast on a hill. And I’m guessing that creative mind is still in tact and those story ideas are still coming fast. 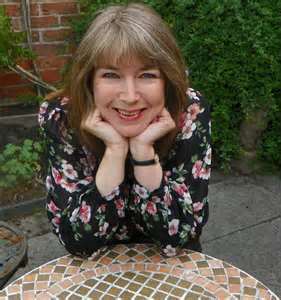 Kate regularly pens features for newspapers and magazines between books, not least covering her North West roots and how they helped mould the person she is. In one, she talks about her family and her Grandad’s sacrifices, circumstances seeing this very bright man missing out on the education he deserved and a chance to shine at Rivington Grammar School, while encouraging his daughter – Kate’s mother – to make the most of her own opportunities. That will resonate with many of us, those past generations having sacrificed so much for the lives we now lead. So how about Kate’s own education? “It was the making of me. There was a pressure, in that, ‘Oh, your Grandad would have been so proud’, but it was a positive pressure. “I always thoroughly appreciated the education I received and was the last child who would have been naughty at school, always well-behaved and doing my homework. “I was really surprised that other people didn’t see it like that. I saw it as this tremendous privilege, and as a woman I was very aware of past opposition to women being educated. As it turned out, both Kate’s parents had grammar school educations, with her father at Rivington and her mother not far down the road at Chorley. Kate very recently lost her mother though, after a 25-year battle with Parkinson’s disease. She’s clearly still very raw about that, but paid this tribute. “She was very stoic about it all, and as active as she could possibly be within the way the disease affected her. That belief in such qualities comes over in certain characters in her books, not least the strong women at the heart of each novel, truly drawn from life. 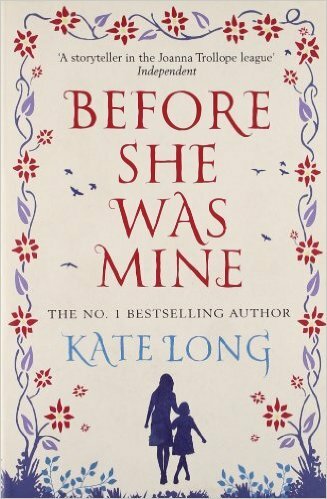 I put to Kate how it’s a thin line sometimes, with certain authors having crossing it, arguably putting too much of their own family and personal experiences into their books. As someone who writes such real characters, is this something she’s felt conscious of doing – separating the true from the imagined? One reviewer (okay, it was me, and it was for this blog), suggested the Bad Mother books gave us ‘Northern grit-lit with dashes of trans-Pennine rom-com’, yet without portraying any clichéd window on Northern working-class life. She’d recently read the book, loved it, and now wanted to read more Kate Long titles. Like my better half, she particularly enjoyed the dialogue and believable nature of the characters. My better half and her mum also both picked up on a certain mention of buying broken biscuits from Chorley market in that same book. And with that in mind I put it to Kate that those little snippets tend to resonate with her readers. “Well, I certainly use anecdotes and details from life, just not people. And you have to ask permission sometimes. “There’s something in Mothers and Daughters about a very poorly new-born baby, and that’s based on my friend’s little girl. The book is dedicated to her, as a memorial to her, as she died at the age of three. So is Kate’s father still based around Blackrod? 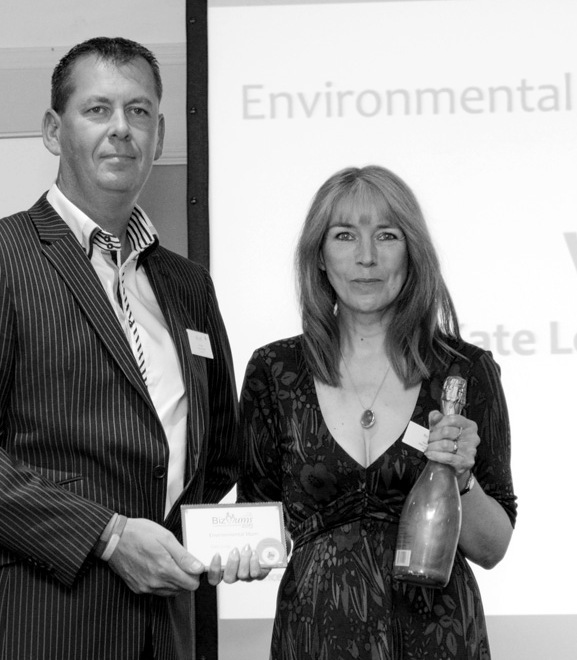 Kate’s been based in Shropshire since 1990, where –as her Twitter followers well know – she’s seemingly surrounded by wildlife. Is that just in recent years, or was she the kind of child that brought home all manner of creatures when she was growing up? “I was! It caused some consternation at the time with my Mum, me bringing home dead animals, although I lost interest for a while in my teens. 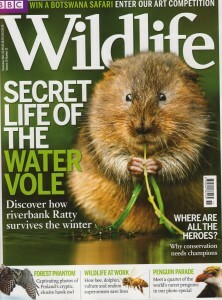 “Settling here I was on my way to the supermarket once when I saw a water vole just sitting by the car park. That re-ignited a passion. 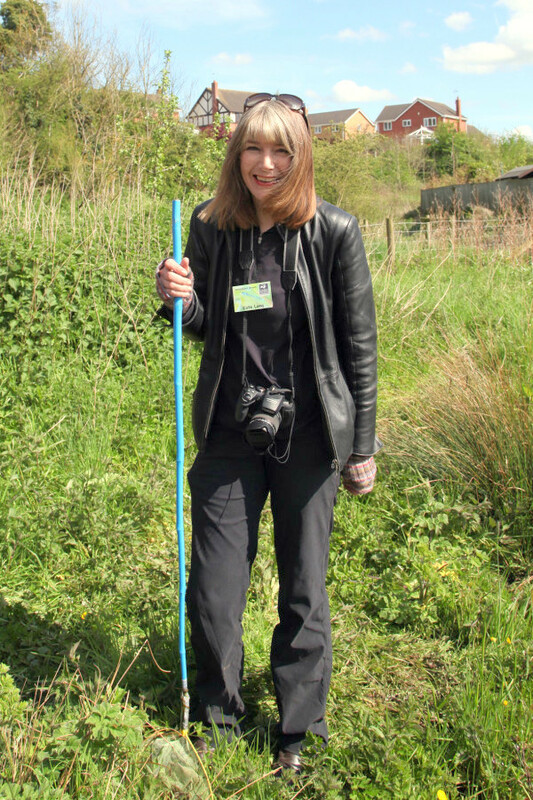 I joined the Whitchurch Water Vole group and we do a lot of monitoring and conservation work. “I’m always to be found poking about in the long reeds! A few pictures I’ve seen you post suggest it’s all a bit Gerald Durrell at your place sometimes. “I think it would be a lot more if my husband wasn’t quite as sensible. He still has his feet on the ground. “A hamster and two guinea pigs is enough, really. And with the hedgehogs outside, we’ve plenty to be going on with. So what’s Kate’s writing room like? Is it away from all of this? “Ha ha ha! Hollow laugh! I’m sitting here looking at the guinea pig pen, and there’s an exercise bike next to it. It’s just our front room, really. Kate met her husband, Simon, while teaching in Guildford. Was he from down there? 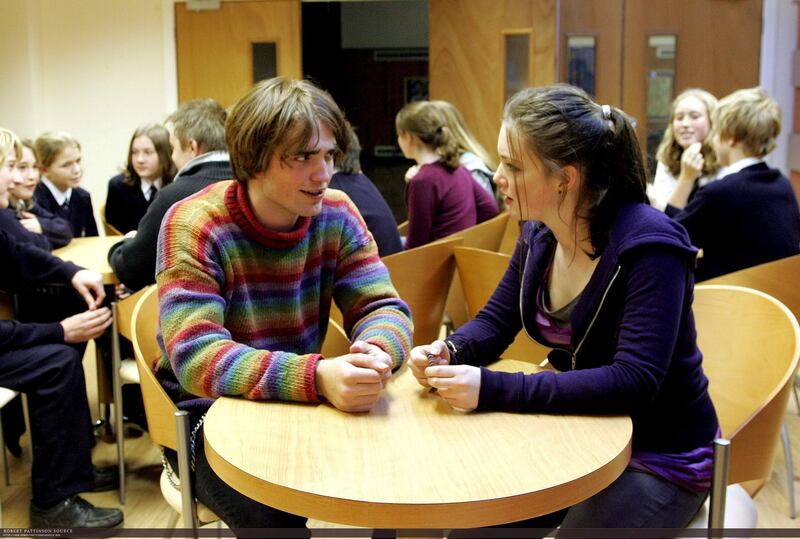 Speaking of the White Rose county, it was Screen Yorkshire that filmed The Bad Mother’s Handbook, and in the follow-up book, central character Charlotte heads over to study in York. Be honest – was that to ensure funding for a follow-up film? So is there any talk of a follow-up film? And will there be a third book in that sequence, perhaps a Bad Mothers Reunited? So what are you writing about now and next? Eight novels in 11 years isn’t a bad tally. Do you think your writing style changed a lot since your debut publication? Do you ever go back and wish you’d taken out one paragraph and put another in? Which authors first spoke to you, would you say? “That’s so hard to pick out, even for just a handful. I’d mention Alan Garner for his sense of place, and Michael Bond’s Paddington books, as when we went to London, my Dad actually drove me around the streets where they were set. That strikes a chord with me too. I felt the same way about Mr Gruber and Portobello Road. I was in no doubt that it was all real. With so many good author friends, you won’t want to upset any, but what was the last great book you read? “I’m going to say Sarah Waters’ The Paying Guests. I love everything she’s written. I love the way she makes the very ordinary fascinating. “You don’t mind the fact that it takes a while to get much action, because the way she’s describing everyday life is just fascinating. Will there be a book that covers your obsession with 1970s women’s and girls’ magazines, problem pages and the like (as regularly highlighted on Kate’s Twitter page)? It’s got to at least be a coffee table type book for Christmas, and might even make you more money than some of your novels. Finally, I ask Kate about another emotive issue that came into Before She Was Mine – adoption, something that has played such an important part in her own life story. She wrote on that subject for a national newspaper when the book was published four years ago, dwelling on her own experiences as an adopted daughter. At the time she said she was shying away from researching the story of her own birth mother, not least as a tribute to the loving couple who brought her up – the couple she regards as her true family. So has the rash of programmes since, not least the emotional rollercoaster that is ITV’s Long Lost Family, changed her views on that? “If anything, I’m more of the same opinion, and no, I don’t watch Long Lost Family. 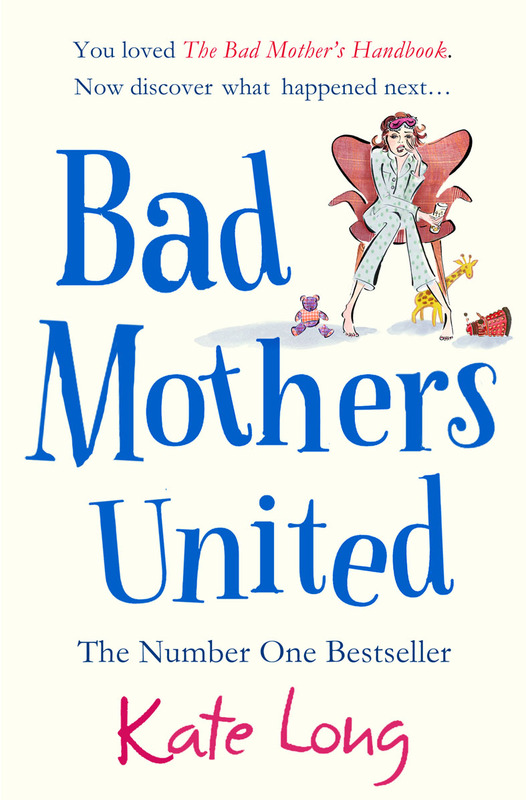 A review of Kate’s new Simon & Schuster paperback will follow n this blog, but in the meantime the writewyattuk verdict on 2013’s Bad Mothers United can be found here. This entry was posted in Books Films, TV & Radio and tagged adoption, Alan Garner, anorexia, Arvon, Bad Mothers United, Blackrod, Catherine Tate, Emma Woolf, Kate Long, Kes, lancashire, Michael Bond, Paddington Bear, Rivington, Robert Pattinson, Sarah Waters, Shropshire, Simon & Schuster, Something Only We Know, The Bad Mother's Handbook, Yorkshire. Bookmark the permalink.